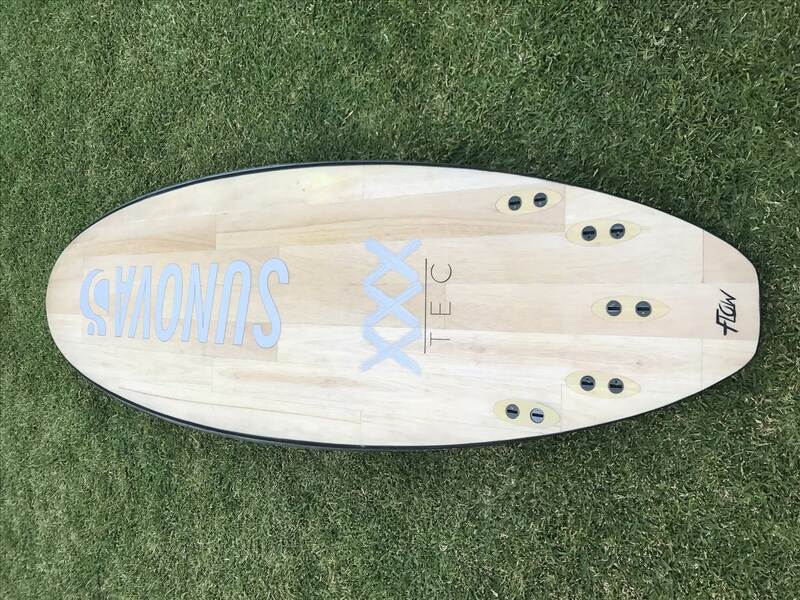 Anyone want a sunova flow 8'4?? 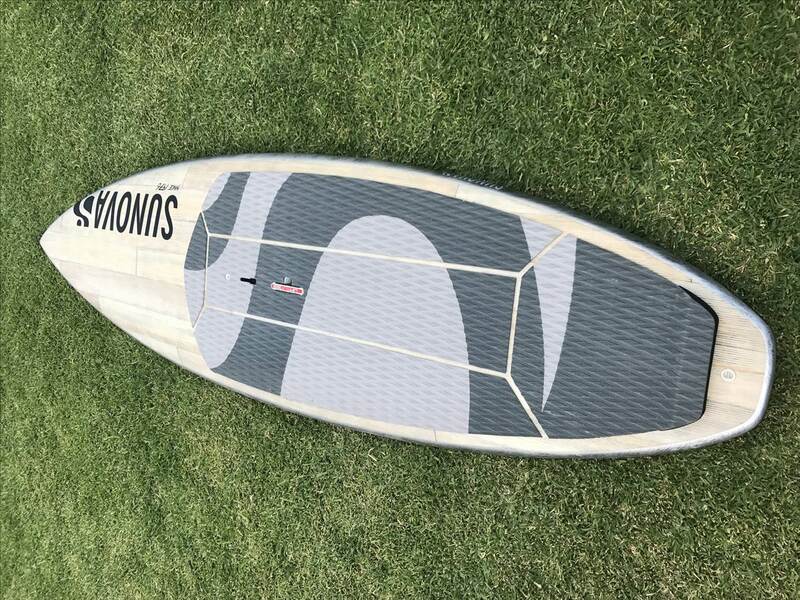 8'4 flow for sale or swap I'm looking for a acid 8'10 my flow is in great condition you can view photos in the buy and sell section will to also look at a jp 8'6 as well for swap I have a 8'7 flow that I love and looking for a board with a narrow tail for steeper waves ..
Any one keen happy to negotiate price keen seller !! Hey Slugga, can't see it anywhere in Buy and Sell. I assume it's been sold? No not sold are you interested?? Slugga, you need to put this in the "Buy n Sell"
I will look into this for sure.